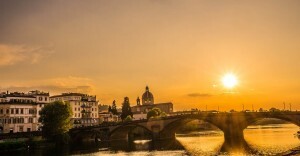 This is a Tuscan recipe made exclusively in Florence Italy; as many Tuscan recipes, it is very simple and fast, just make sure to use high quality ingredients and you won’t be disappointed at all. In all of Tuscany (in Florence too), the word schiacciata means something similar to bread, just low (schiacciata means pressed), with salt and a lot of extravergine olive oil. 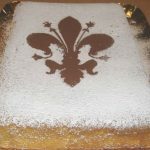 This can ingenerate some confusion, because the schiacciata alla fiorentina is instead a typical Florentine dessert, very simple, that you can find in bakeries especially during January/February (Carnival time). 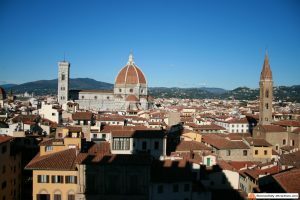 If you don’t plan a trip to Florence for January/February, you can still cook this Florentine cake at home: it’s great for breakfast! Quantities are for a pan aproximately 9 x 7 inches. It’s important that you follow the correct order in adding the ingredients. There’s versions of this cake filled with whipped cream, custard or even jam. I prefer it as is, simple, immersed in a cup of milk. 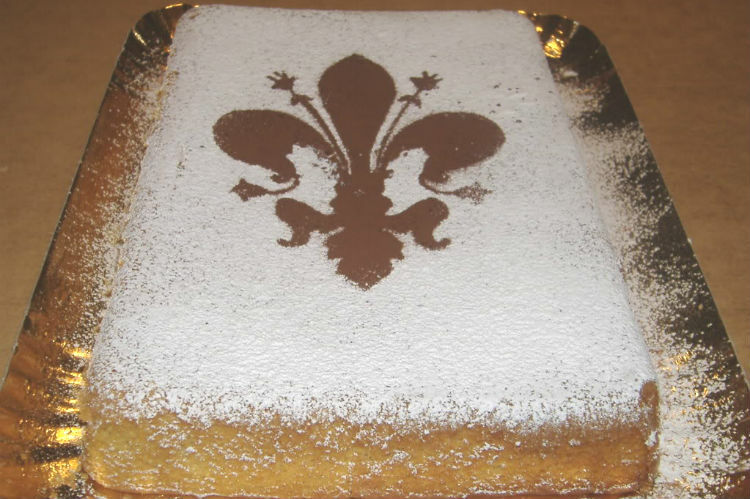 Amaze your guests with this simple, yet tasty cake: schiacciata alla fiorentina! Have made this cake twice. First time having only buttered the pan had a tOugh time getting it out. Second time i buttered and fLoured the pan. Cake came out much better. Both times the cake had a bitterness in the taste. Is that normal? It seems that the bitterness is in the edge/crust. Thanks for your help.